The company with a 110 year tradition offers its guests first-class quality and an exclusive service at a very individual level all over the world. 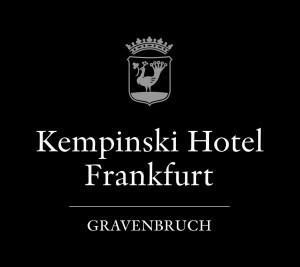 For this strength Kempinski was even assigned the best brands award 2011 as the best service brand. The company operates a total of 75 five-star hotels in 32 countries. This offer is continuously extended by adding new hotels in Europe, Middle East, Africa and Asia to the portfolio but without losing sight of the company’s claim of exclusivity and individuality. This also shows the expansion strength of the company. The portfolio consists of historic grand hotels, excellent city hotels, exceptional resorts and classy residences. At the same time, Kempinski is an original member of the hotel network Global Hotel Alliance (GHA).